Redshirt freshman Lazedrick Thomspon rushes the ball in a 20-13 loss against Central Florida in Orlando, Florida. Thompson rushed for 63 yards on 12 attempts in the loss. Tulane football (2-5, 1-2 American Athletic Conference) lost 20-13 against defending American Athletic Conference champion, Central Florida (4-2, 2-0, American) Saturday in Orlando, Florida. 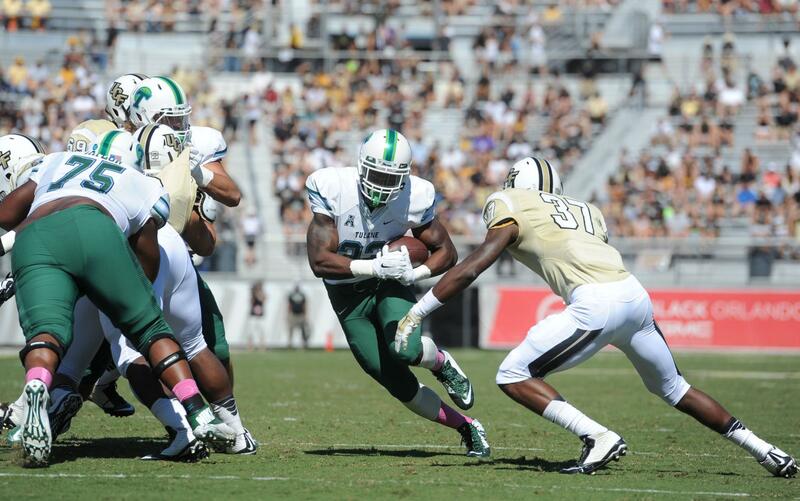 Both Tulane and UCF played well defensively, as both squads held each other to under 300 yards of total offense. The Green Wave forced two interceptions and recovered two fumbles, creating four turnovers. In the first quarter, Tulane’s defense and special teams forced 2 turnovers on the first three UCF possessions, as well as combined to push the Knights into punting situations on the other two possessions. Sophomore linebacker Edward Williams picked off UCF quarterback on a third down pass attempt putting the Green Wave offense at the UCF 28-yard line. Tulane had trouble moving the ball, and kicker Andrew DiRocco’s kick went wide left, after a high snap. Both teams then traded punts, but UCF punter Caleb Houston mishandled the snap and senior linebacker Matthew Bailey maintained possession, while redshirt freshman defensive back Tristan Cooper recovered the ball at the UCF 8-yard line. 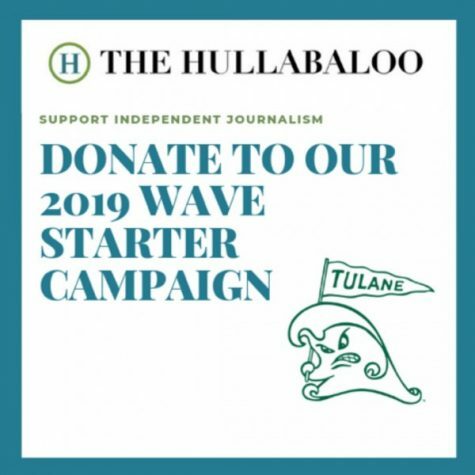 The Green Wave offense could not find the red zone and DiRocco was successful in his field goal attempt, putting Tulane up 3-0. In the second quarter, following junior punter Peter Picerelli punt down to the UCF 15-yard line, Tulane’s defense held UCF to 0-5 on third conversions before allowing one with 9:20 left. The Knights soon after went on a 12-play, 85-yard drive, with 8 yards on the ground, and a one-yard plunge by running back William Stanback put them up 10-3 towards the end of the second quarter. Tulane defense continued its dominant play, and after senior quarterback Nick Montana’s third down pass was intercepted, the defense attacked, allowing UCF to only convert on a 30-yard field goal. At halftime, UCF lead 13-3, and Tulane couldn’t regain the lead. The Green Wave offense struggled at the start of the second half, but on the Knights’ first play of the third quarter, senior defensive end Tyler Gilbert forced a fumble, and senior defensive back Brandon LeBeau ran with the ball and got tackled on the UCF 24-yard line. DiRocco’s 42-yard field goal split the uprights, giving UCF the advantage with a score of 13-6. The score soon went up to 20-6 after UCF returned the kickoff 51 yards, and UCF hit wide receiver Breshard Perriman for a 45-yard touchdown. Redshirt freshman Parry Nickerson picked off his third interception of the season after Tulane squashed a drive from the 45-yard line. Montana entered the game shaky, as his first pass was intercepted, and had trouble converting in the red zone. 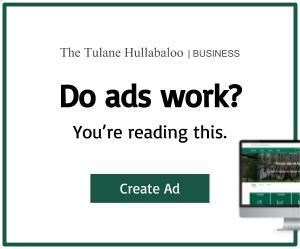 The best drive of the game for Tulane occurred in the fourth quarter when Montana found freshman wide receiver Teddy Veal on a 41-yard hook-up that brought the Green Wave to the UCF 18-yard line. Tulane soon made it to the 8-yard line. Thompson then capped the 13-play, 82-yard drive with a nine-yard plunge into the end zone. The score was now at 20-13, where it would remain the rest of the game, with 11:36 minutes left in play. Sophomore linebacker Nico Marley hit running back Dontravious Wilson for a seven-yard loss, resulting in a UCF punt to Tulane’s 14-yard line. Tulane defense then forced a three-and-out giving the offense another shot at tying the game. Marley hit Wilson again for a six-yard loss, followed by a near pick from junior cornerback Lorenzo Doss. With 2:09 left on the clock, Montana scrambled out of the pocket, threw to Leondre James but James was unable to complete the pass. UCF proceeded to run the clock, ending the game with a 20-13 victory. Safety Sam Scofiled had seven tackles, leading the defensive players, while defensive end Tyler Gilbert picked up six; and both safety Brandon LeBeau and Tristan Cooper earned their first fumble recoveries of the season. Tulane has its second bye week of the season before they play Cincinnati Friday, Oct. 31 at Yulman Stadium.